As for the new Volkswagen Golf R, it is one of the most powerful and sporty cars in its price range. 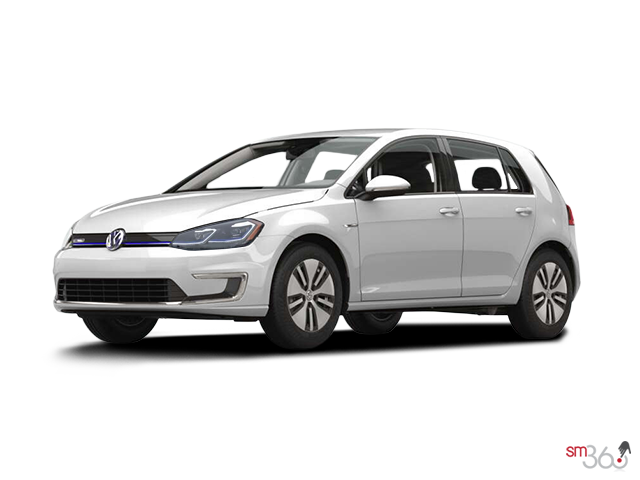 Starting at $ 42,065, the new Volkswagen Golf R is equipped with all-wheel drive and a turbocharged 2.0-liter four-cylinder engine that allows the Golf R to reach 100 km/h in less than 5.0 seconds. 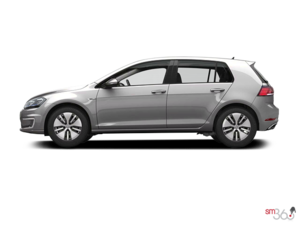 These specs and the overall performance of Volkswagen’s hot hatchback allowed the Volkswagen Golf R to take home the title of Best Sports/Performance Car in Canada for 2018.